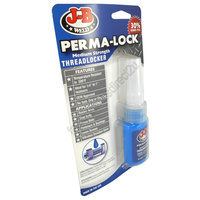 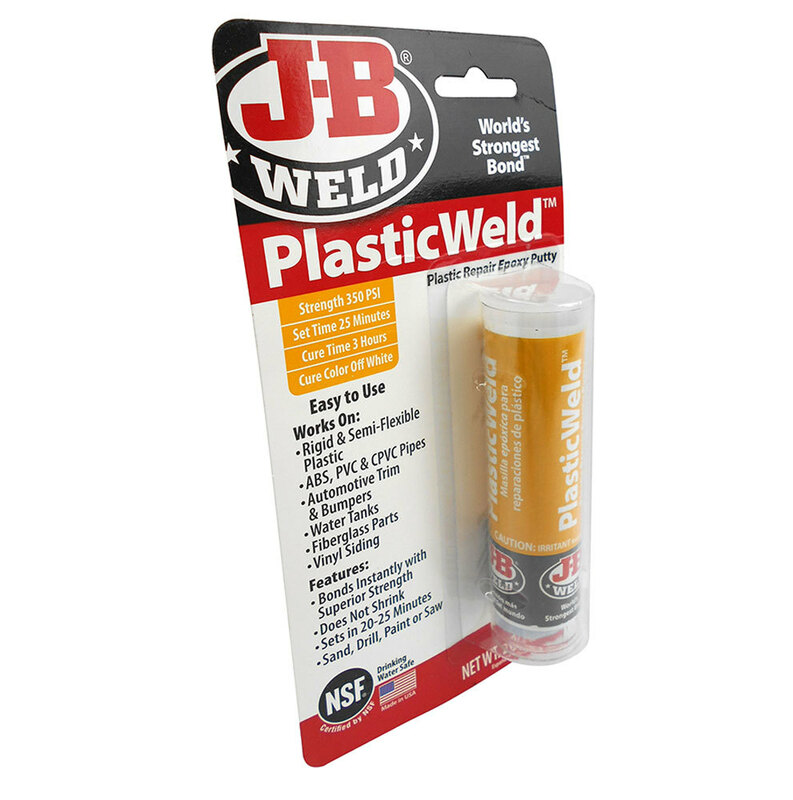 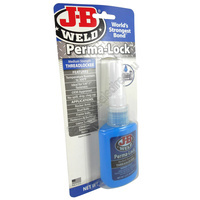 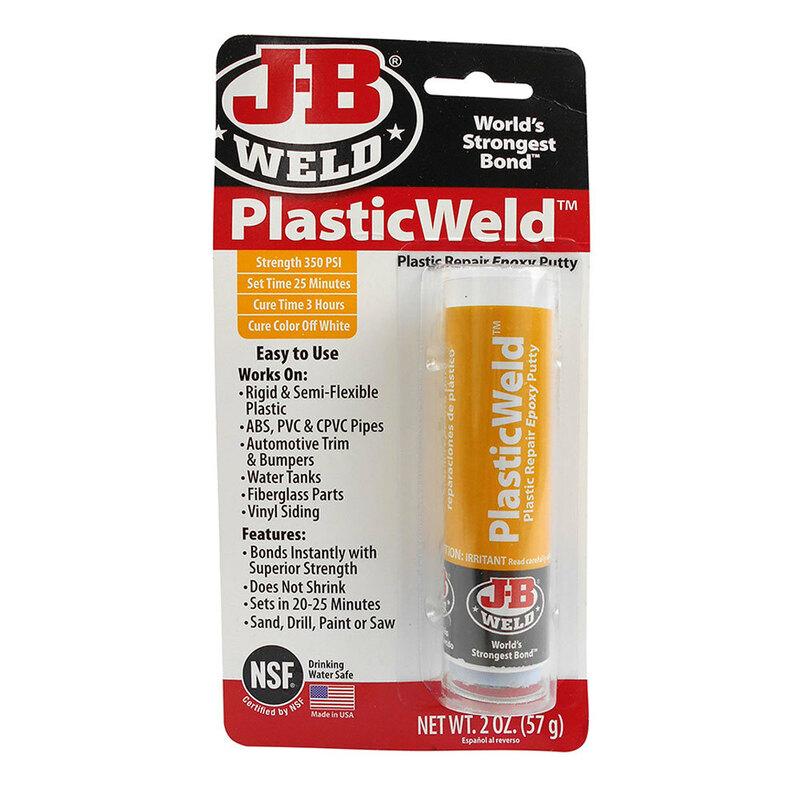 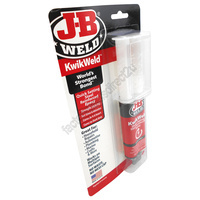 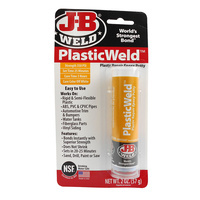 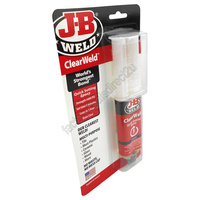 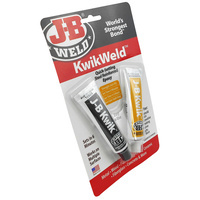 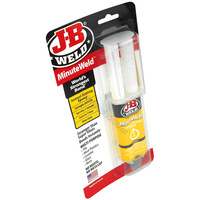 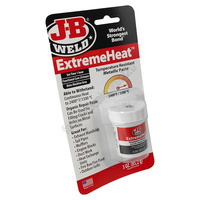 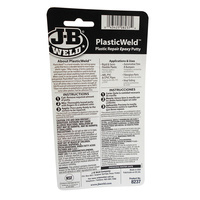 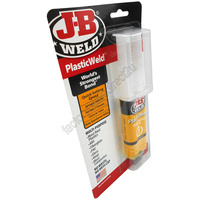 PlasticWeld is a hand-mixable, fast-setting epoxy putty that forms a durable bond to most major plastic types. 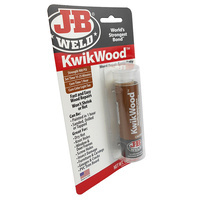 After curing, it can be sawed, drilled, carved, sanded and painted. 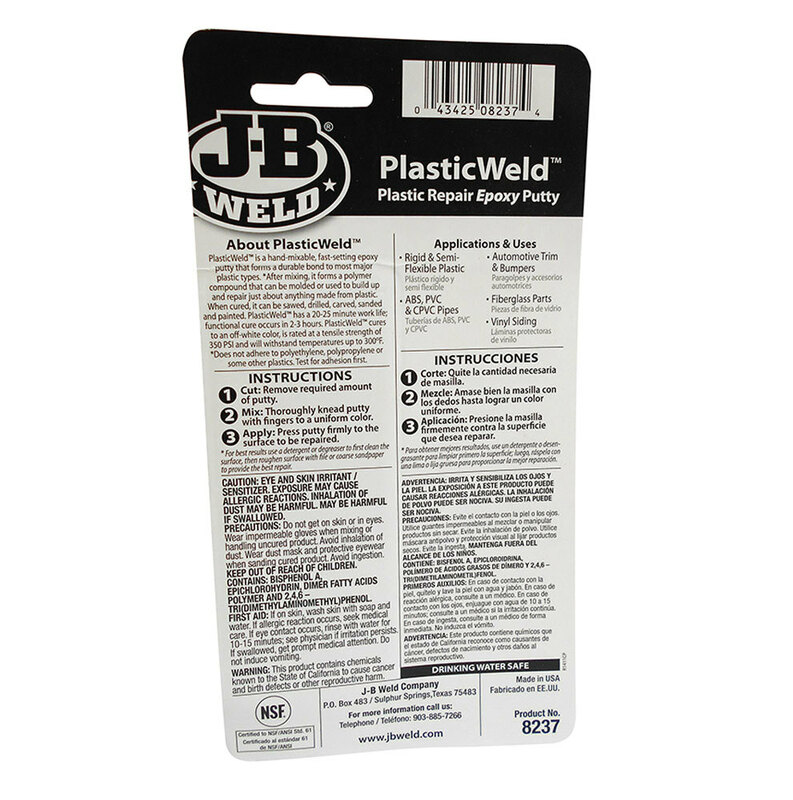 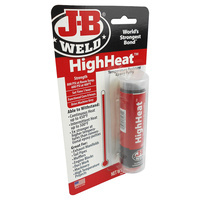 PlasticWeld is rated at a tensile strength of 350psi and cures to an off white colour, withstanding temps up to 148 degrees celcius.